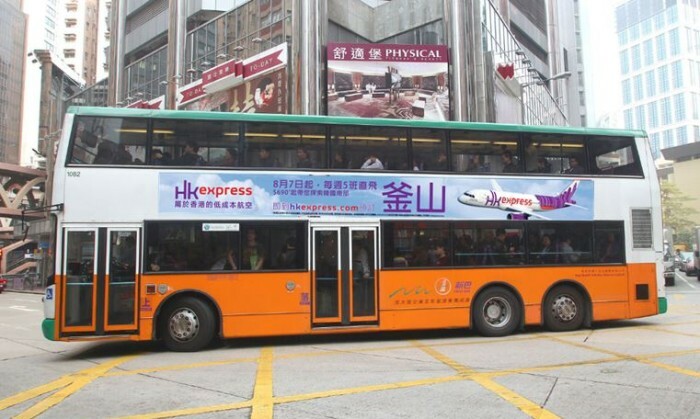 Budget airline HK Express has launched a two-day campaign hoping to convince people not planning to travel to change their mind. 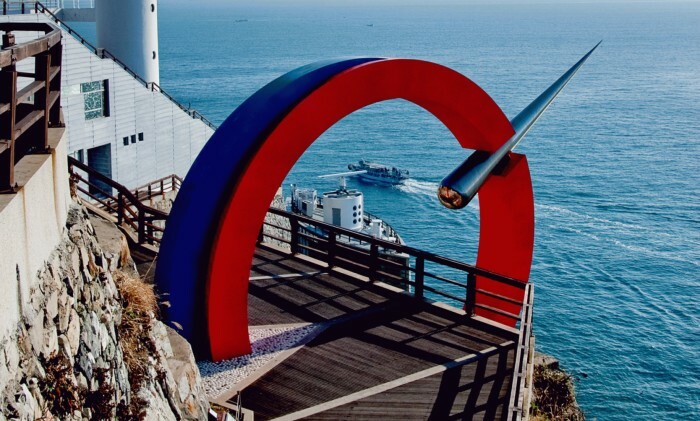 The campaign promotes the airline’s new route from Hong Kong to Busan that launches on 7 August, representing the airline’s second destination in Korea after Seoul. 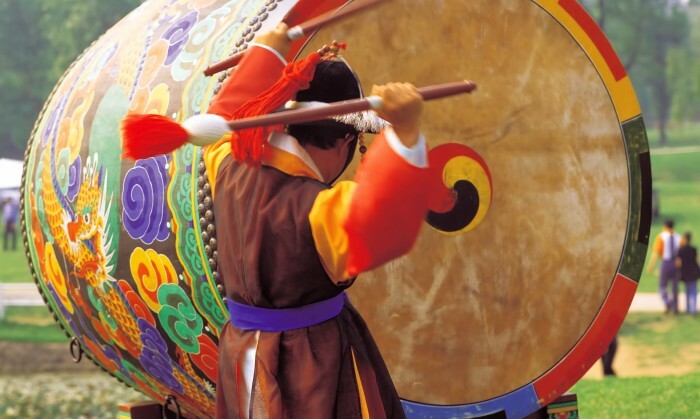 The airline added Seoul to its portfolio of destinations last month. Each one-way ticket is priced from HK$390 before taxes and fees for travel between 7 August and 25 October. A total of 2,500 tickets are available. “The purpose of a low-cost airline is to put low cost options in the market and stimulate latent demand for travel,” said Michael Lim, marketing manager at HK Express. Apart from strengthening the airline’s brand image of being affordable, the Busan campaign also helps generate customer loyalty by offering what may be for some, their first experience of flying with a budget airline. After the first plane ride, Lim said the strategy is to educate them to book in advance to continue getting the types of low fares offered in the campaign, for example, up to 400 days in advance. Just like the other HK Express routes, Lim expects 80% of seats to be filled for the Hong Kong-Busan route in the first two months. Static ads for the campaign were placed in newspapers, Facebook, online and electronic newsletters. Bus body ads promoting the new route in general will hit the streets on Monday. 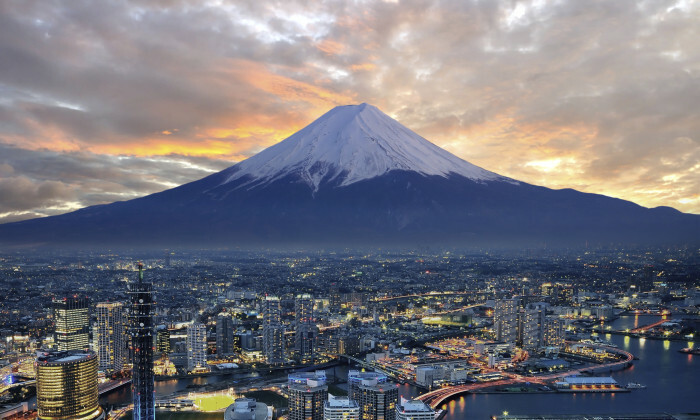 The campaign coincides with another five-day promotion from May 12 to 17 with Expedia offering package deals at 50% off for Tokyo, Osaka and Fukuoka. For Lim, brand association with Expedia through the Japan campaign helps strengthen the budget airline’s image in the market. “Working with big brands like Expedia allow us to leverage their assets and their brand values,” he said. After consolidating its business in the region, Microsoft has appointed Adam Anger as general manager for Asia Pacific, Microsoft ..
Local supermarket chain NTUC FairPrice is currently reviewing its creative agencies, putting incumbent Havas Creative on alert. ..